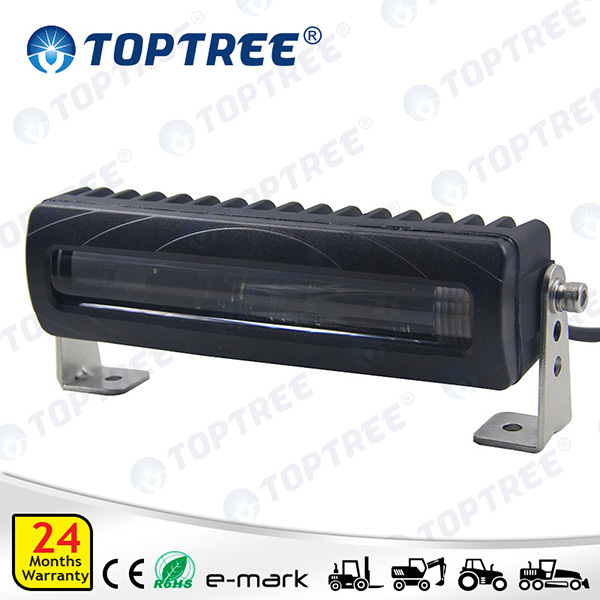 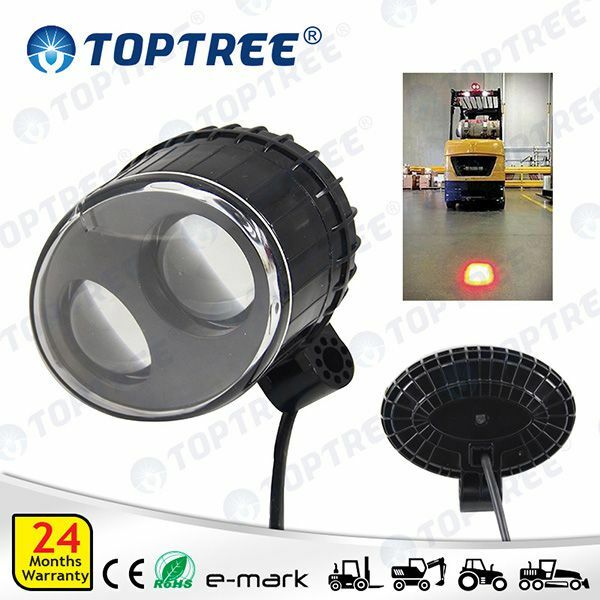 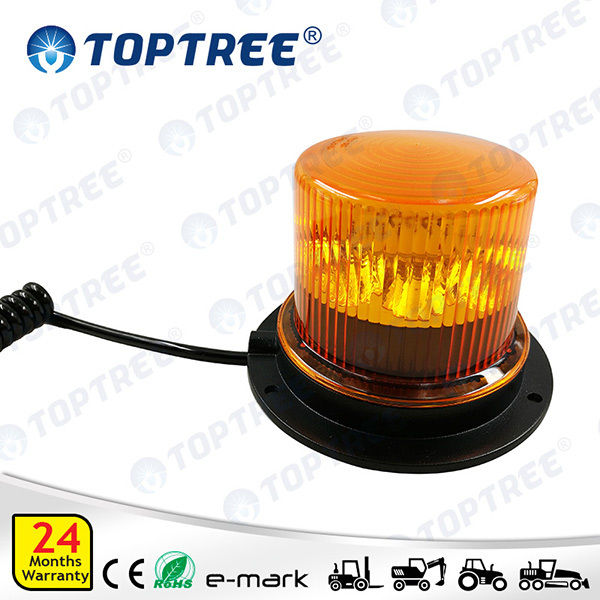 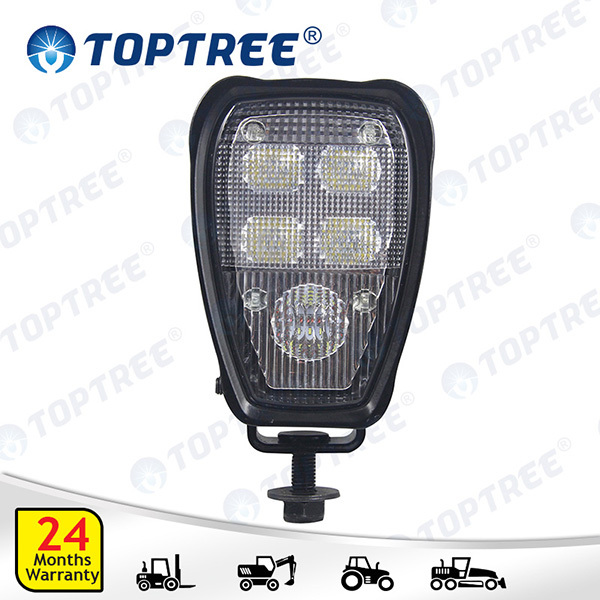 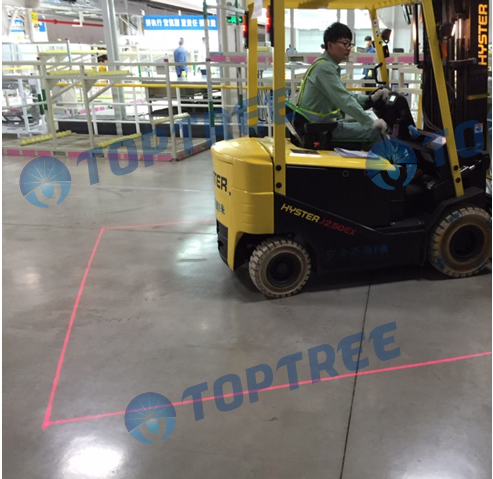 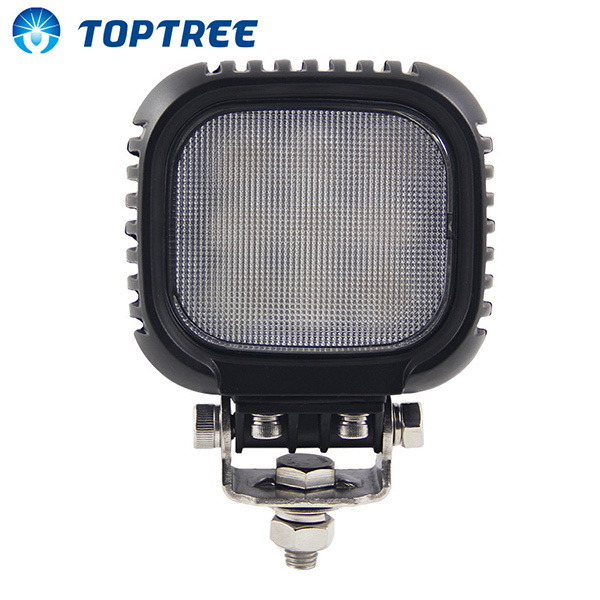 We are in the business of saving lives.Toptree provide crane safety warning system,safety warning light light,blue safety light,forklift safety light for various purposes including the Heavy Duty mining, industrial lighting,forklift, material handling and off-road lighting. 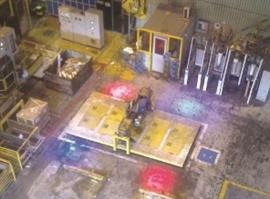 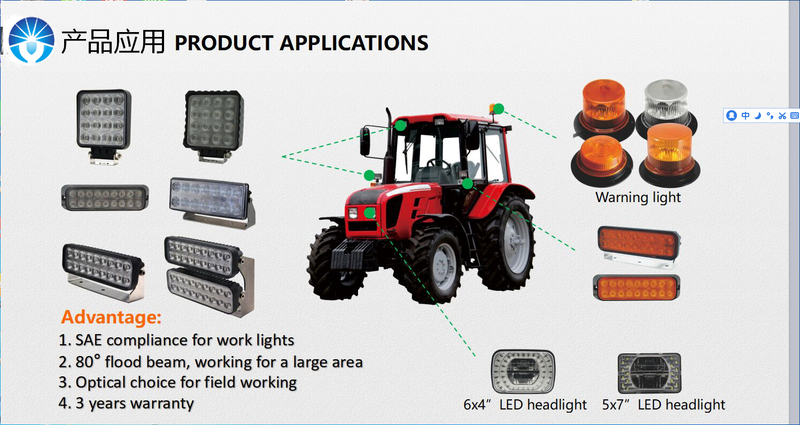 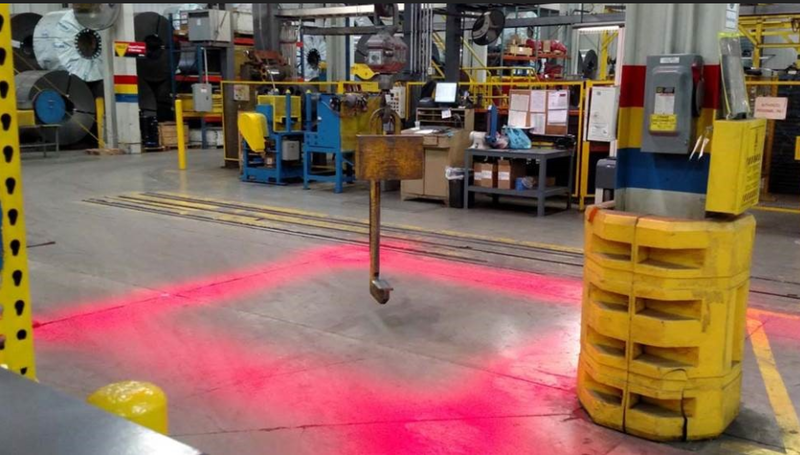 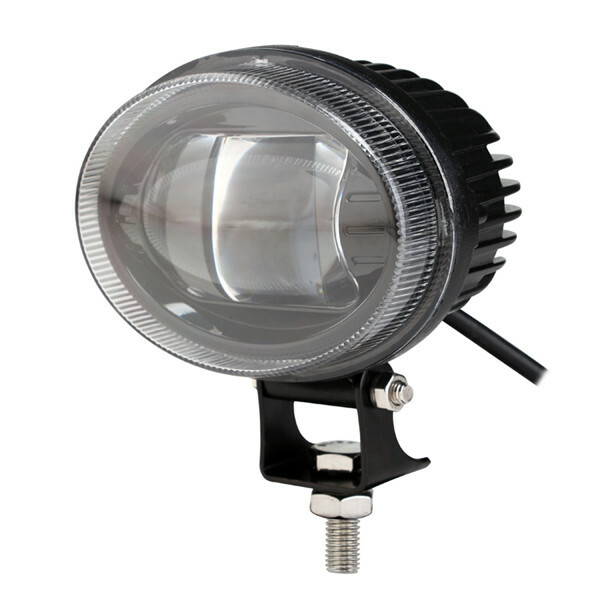 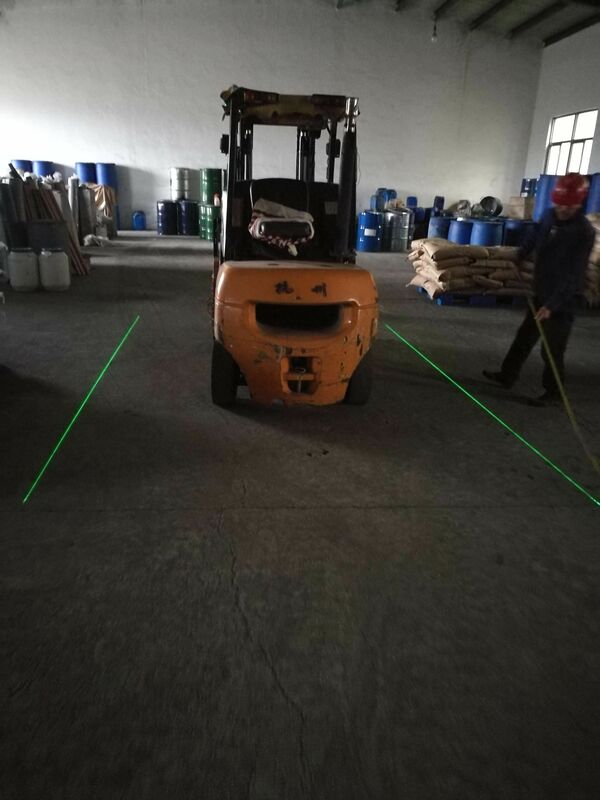 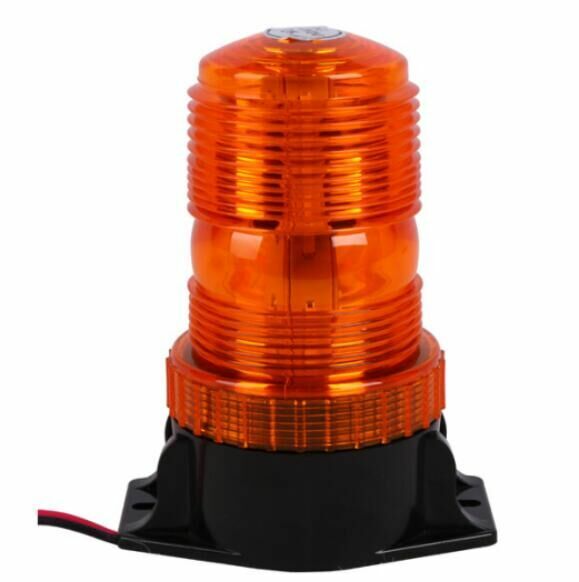 "Be the leader of industrial safety light" is our goal,we focus on safety light, forklift safety light, crane safety light, led blue light, red zone light. 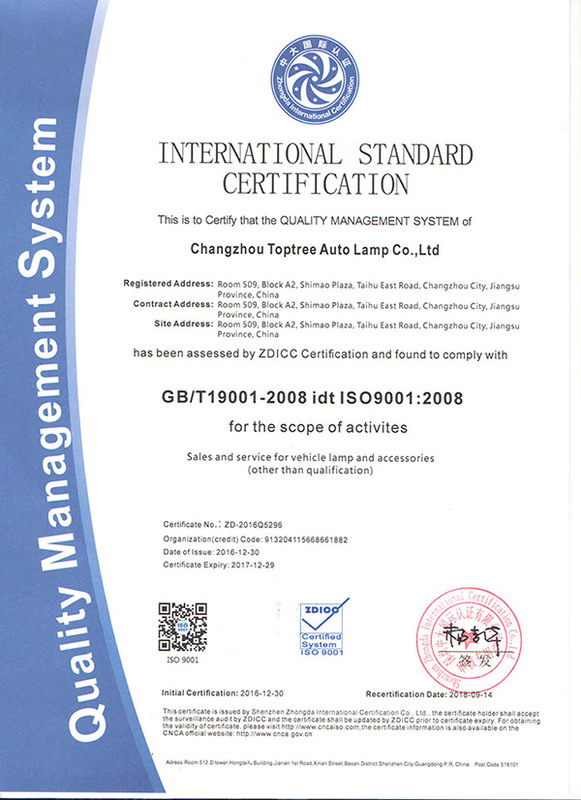 Toptree team will be the trustful partner!